If you ask Eva-Lynn, who likes to go by "Evie," what her favorite animals are, she'll tell you that she likes unicorns and wolves! 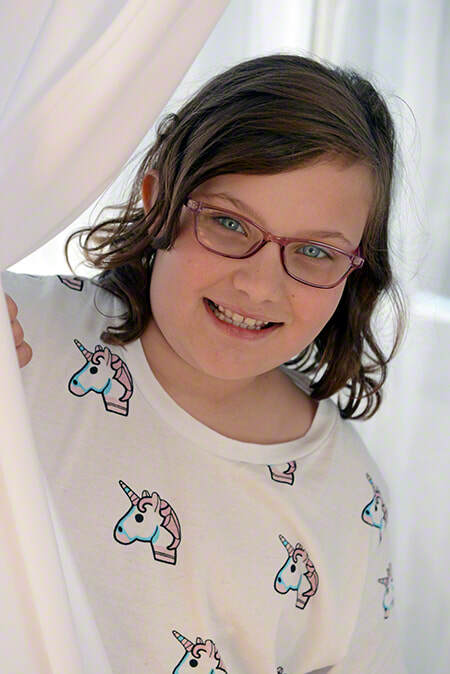 With an outgoing personality, she loves to sing and dance and dreams of being in a musical someday. Evie also has a goal of learning a musical instrument. Currently, she's having fun learning to swim and adores opportunities to get her nails done. 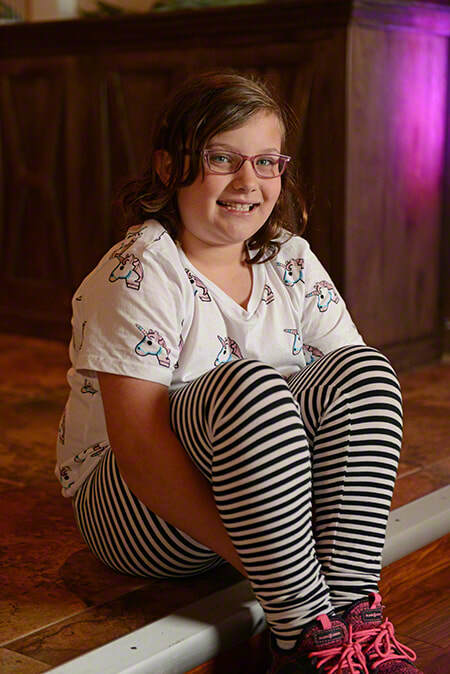 A home in which Evie can be the youngest child is preferred; however, her caseworker will consider all family types. She would like to keep in touch with her sister and a previous placement provider. Financial assistance may be available for adoption-related services.